The Chinese are becoming richer at a faster pace than any other country in the world. Second only to the US in terms of its numbers of millionaires and billionaires, China has become the biggest global market for all of the luxury brands. 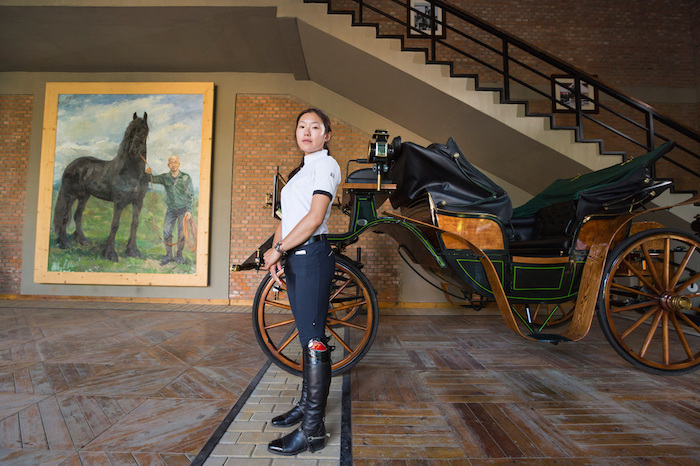 The following photo essay and 6 short documentaries by the award-winning documentarian, Lauren Greenfield, is the result of her spending a month in China looking at how the new Chinese Rich live, spend their newfound wealth, and discover luxury lifestyles. 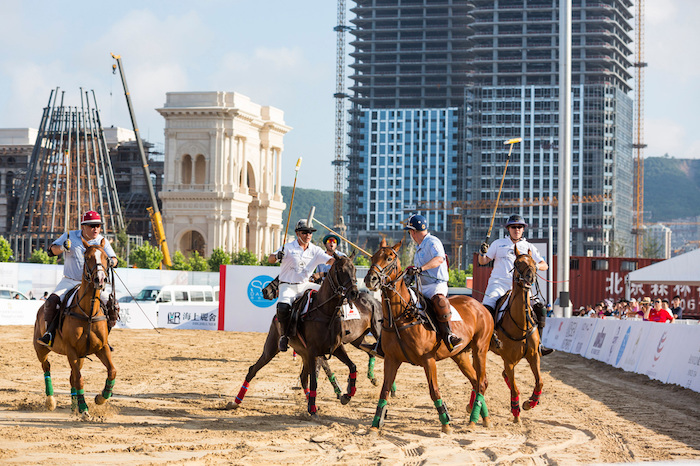 From polo games to buying yachts and islands, to sending their children abroad to the best schools that money can buy, new money in China is transforming the country itself and impacting global markets. 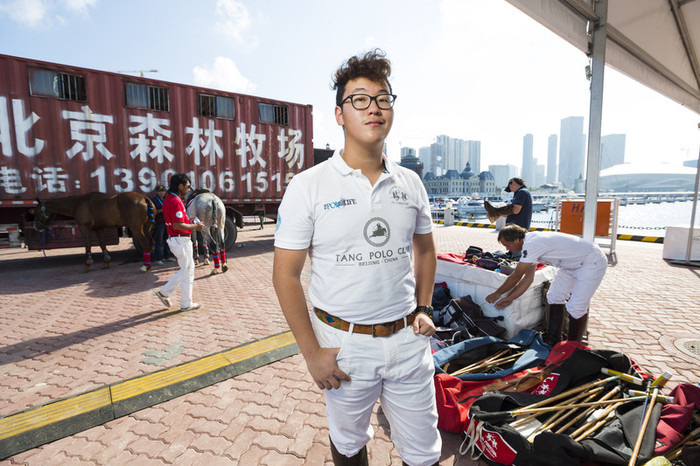 The new Chinese rich are no longer just seeking the high-status luxury brands, instead their sights are set on the signifiers of class, high-society and European aristocracy, thus creating new markets in the noble pursuits (yachts, polo, refined education, and the manners of polite society). 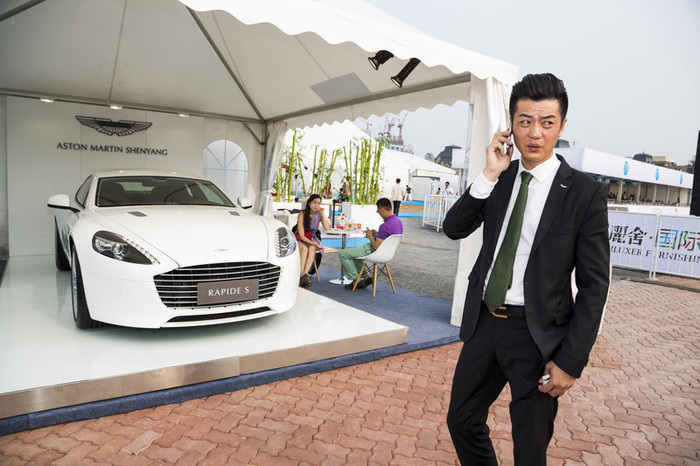 In July 2014, the first yachting convention in Dalian, China called SO Dalian!, brought together rich Chinese buyers with European luxury brands, in an effort to introduce them to the "good life." 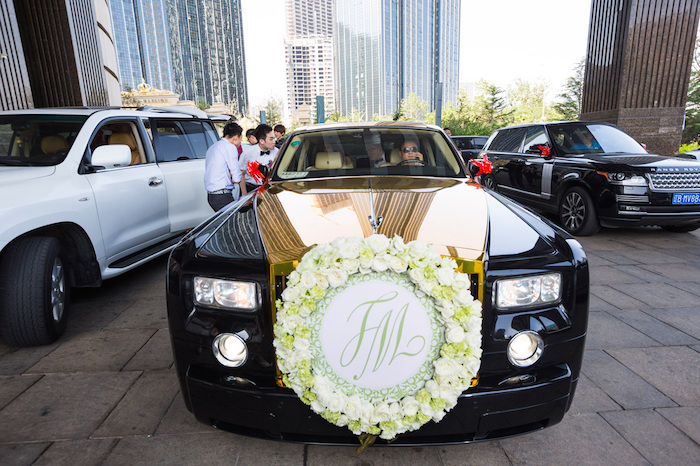 China's new rich are paying top dollar to learn high-class etiquette to match their high-end lifestyles. 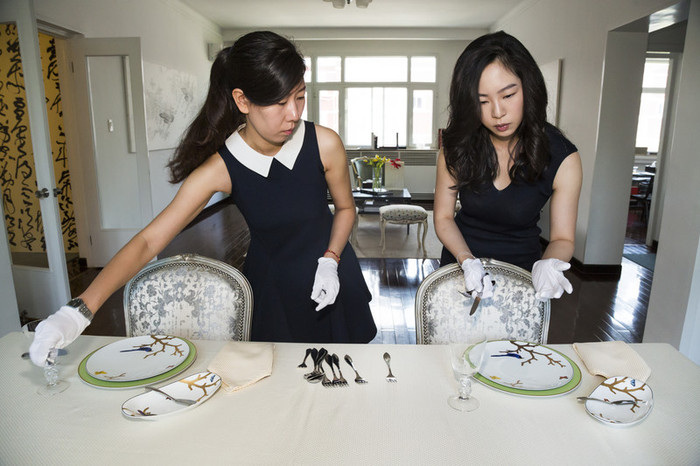 Etiquette 101 features Sara Jane Ho, founder of Institute Sarita, a boutique etiquette school in Beijing. 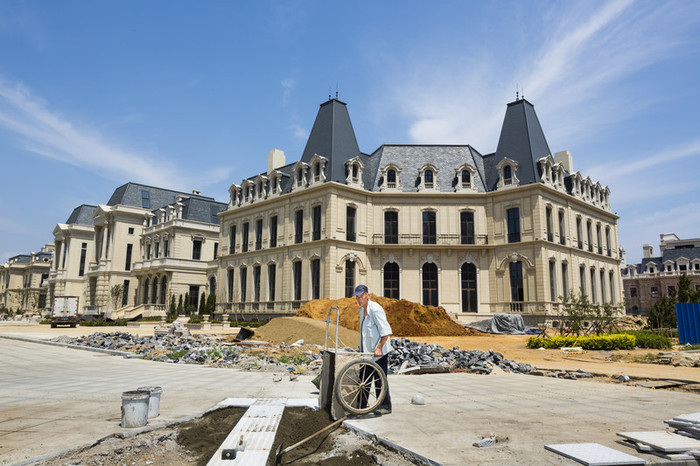 Taking copy-catting to a whole new level, a Chinese real estate developer in Guangzhou has produced a replica of a century-old Austrian village, giving China's new rich a chance to own a European chalet. How do you set your kids up for success amongst the competition? Breaking from old traditions, China’s wealthy city dwellers are relying on a new generation of matchmakers to find the perfect spouse. In Guangzhou, the high-end matchmaking company Wish Marriage introduces million-dollar bachelors to the pretty, young women they don't have time to meet while working 80-hour weeks in modern China. A decade ago, there were no billionaires in China. Today, Chinese billionaires and millionaires rank second only to the United States. 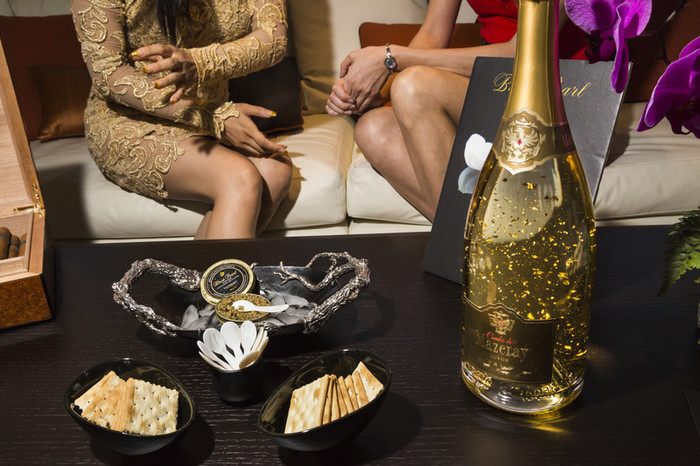 With expert Tom Doctoroff, CEO of J. Walter Thompson Asia Pacific and author of What Chinese Want, we see how China now makes up 30 percent of the world's luxury market.